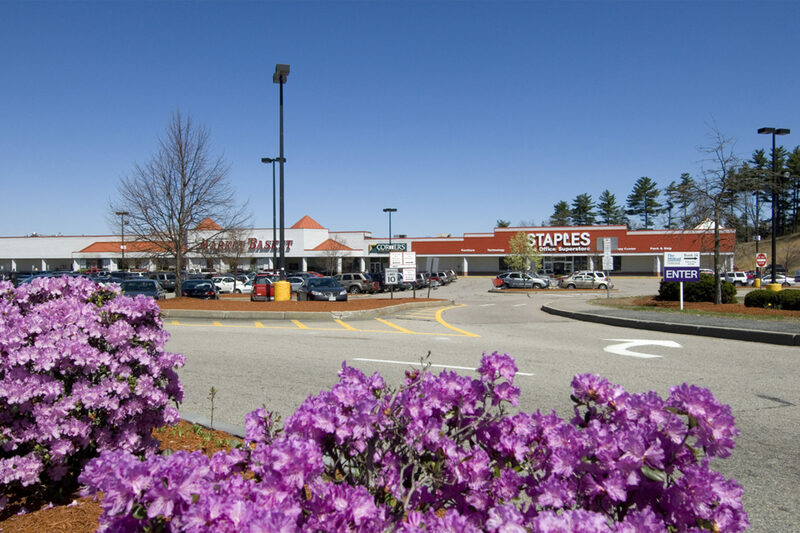 Stallbrook Marketplace is one of three WS-owned Bellingham properties, all within a minute’s drive from one another and easily accessible via Route 126 and I-495. 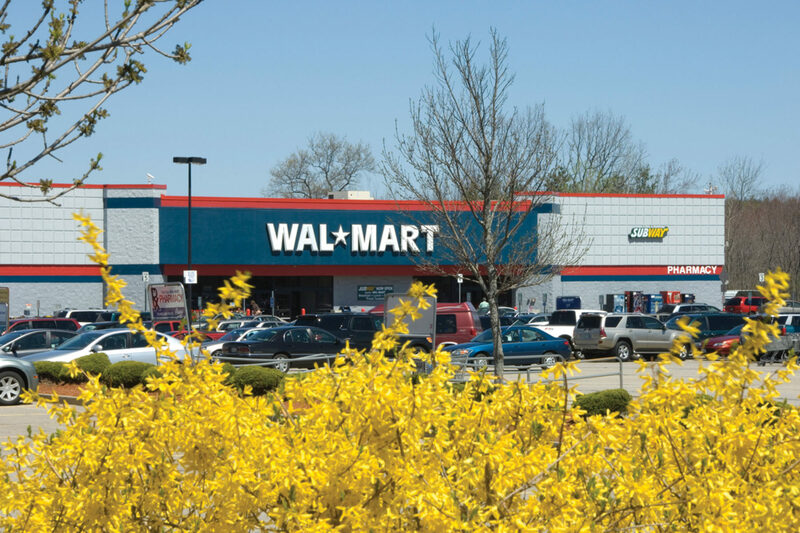 The collective sites offer a tremendous retail draw, serving a trade area population of over 304,000 whose average household income totals nearly $106,000. Anchor retailers include Walmart, Barnes & Noble, Staples, and Market Basket.